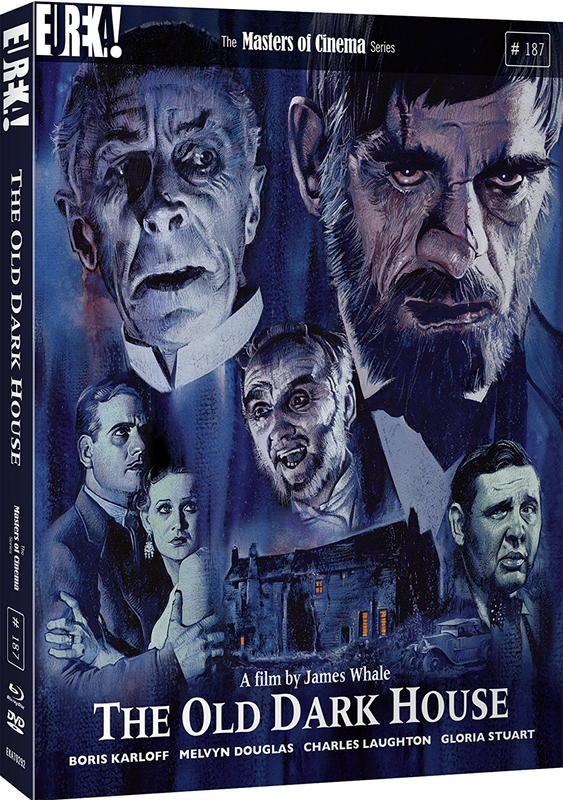 James Whale directs this classic adaptation of J.B. Priestley's novel in which five people travelling through Wales end up lost and seek sanctuary in an old house. Upon their arrival they are introduced to the building's owners who seem at first to be most accommodating, but as the evening draws on they realise all is not as it seems. When lives begin to be claimed and terrifying events take place, can they find and stop the murderer lurking in the house before it's too late?